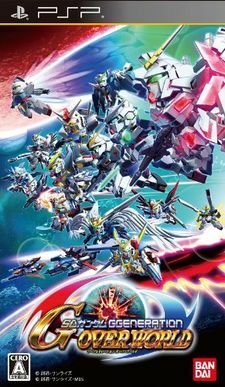 Welcome to the SD Gundam G Generation Overworld Wiki! Due to major spambot vandalism, the wiki is now locked for editing. This wiki aims to provide English players a resource to play the game. The wiki is entirely supported and maintained by its members, if you want to start to help, ask in the /m/ general threads on what needs to be done and check out these blank template pages! Alternatively, you can post screenshots of evolutions or info and an editor can add the information for you. This page was last modified on 24 July 2015, at 17:00. This page has been accessed 357,945 times.